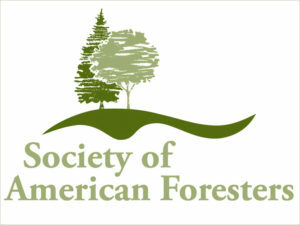 Researchers Present Findings from Wisconsin Forest Practices Study - Steigerwaldt Land Services, Inc.
Steigerwaldt’s participation in the Wisconsin Forest Practices Study was recently featured in a story on Wisconsin Public Radio. The study looks at how policies and regulations are affecting the state’s multi-billion-dollar forest products industry. As part of the study, Forrest Gibeault, Analysis and Investment Operations Director at Steigerwaldt, conducted research on how wood supply-chain costs in the state compare to other regions of the United States. His findings are highlighted in the article.